COSS Course | COSS Training | COSS Recertification – The COSS recertification aims to train staff to correctly determine their responsibilities and duties when acting as a Controller of Site Safety (COSS) when setting up a safe system of work on or near the line. The COSS Recert aims to train staff to correctly determine their responsibilities and duties when acting as a Controller of Site Safety (COSS) when setting up a safe system of work on or near the line. 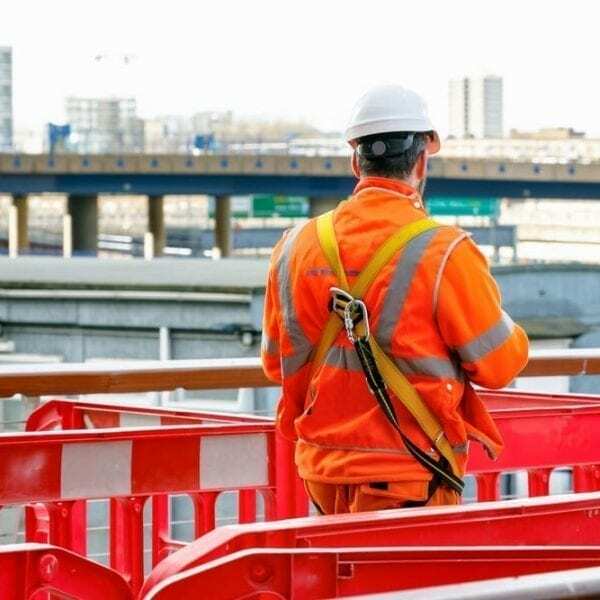 The COSS Recert is for candidates requiring re-certification to set up a safe system of work on Network Rail infrastructure and act as a Controller Of Site Safety. It also covers Personal Track Safety re-certification. Who The COSS Training – Recert Is Suitable For? Sentinel Card holders aged 18 and above who are required to protect a group working on or near the line. 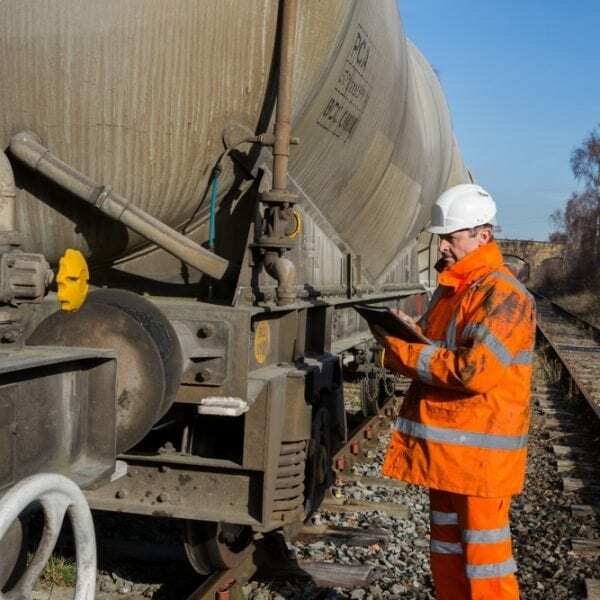 Railway Group Standard GO/RT 3358 requires employers to select delegates for this role based on documented processes to assess aptitude and prior experience. A COSS may carry out IWA duties without further training. demonstrate ability to interpret correctly relevant parts of the Rule Book and relevant Railway Group Standards as a COSS. demonstrate an understanding and ability to set up a Safe System of Work before allowing any group of staff to go on or near the line. You need to be over 18. Please bring along valid ID (Passport, Driving license or ID card) and 2 Passport size pictures. Proof of address and a valid National Insurance number are also required. A valid Sentinel Card with the relevant medical and D&A assessments. A valid Rule Book with 2 endorsed entries in your COSS duties. Log Book with 4 endorsed entries. Controller of Site Safety COSS Recert will be scheduled upon receiving the Maximum 8 learners per session. Courses run every once a month, so book in advance to avoid any disappointment. Course fee includes Sentinel upload fee. Atom was recommended by a friend and it was absolutely brilliant!